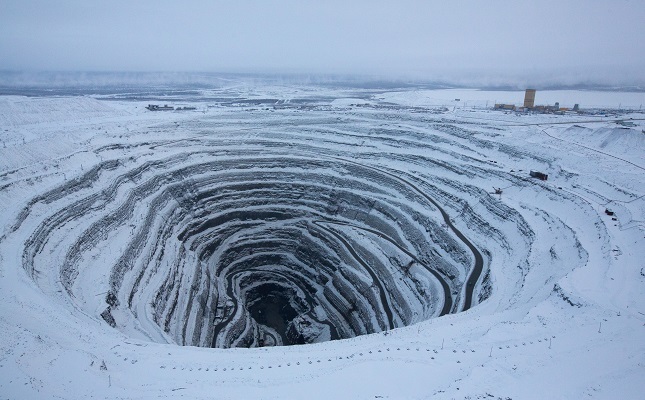 "In February, the core diamond markets were quite strong," said ALROSA Deputy CEO Yury Okoemov. "The diamond cutting sector continues replenishing stocks. Demand for diamond products was also backed up by good jewelry sales in China on the eve of the Chinese New Year. "Prices for diamonds in most size categories grew in January-February," he added. In February, ALROSA sold $14.6 million of polished diamonds, following sales the previous month of $9.1 million.